Mansfield Town v Sheffield Wednesday. 'Krystian Pearce is lead away from trouble at the end of the game. 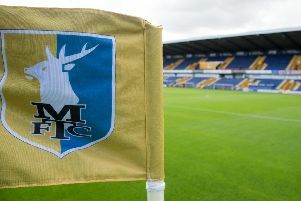 Mansfield Town are worried that midfielder Jacob Mellis could face a ban over his part in the post-match mass brawl with Sheffield Wednesday following their pre-season friendly in July. All players from both sides appeared to be involved in a fracas that seemed to have been sparked by Owls’ Fernando Forestieri. There were allegations he had made racist remarks to Stags’ Krystian Pearce. No action has yet been taken, though an initial report seems to implicate Mellis in some way and, with no final decision imminent and the loan window closing tomorrow, Stags manager David Flitcroft has been left with a difficult situation. “The FA have looked into the incident and sent a report through - we have put our evidence in,” he said. 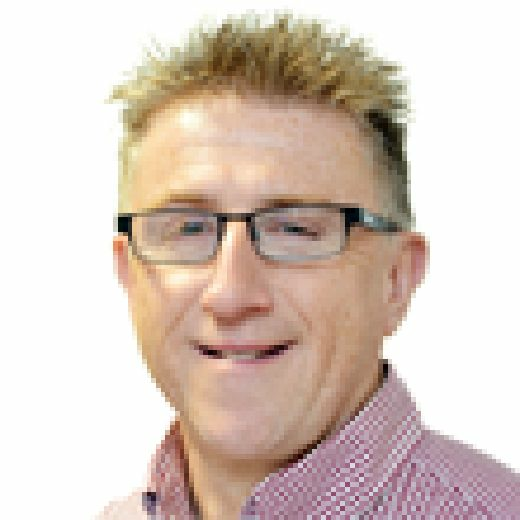 “It’s quite unusual it’s lasted this long and the timing is really poor with planning. “It was seven or eight weeks ago and it’s not been resolved. “Jacob Mellis could miss some games and if it’s not resolved before the window then it’s bad practice from the FA for me.